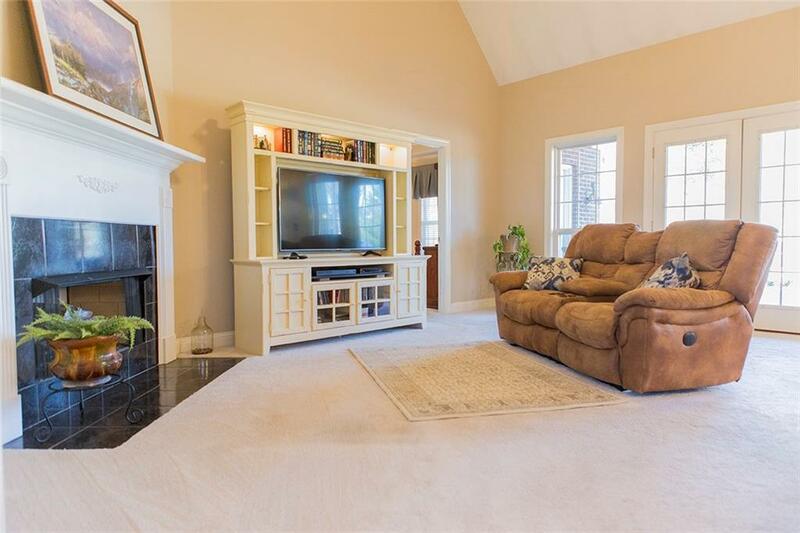 Custom built one owner home located at Meadow Lakes Golf Course that overlooks the 9th hole. 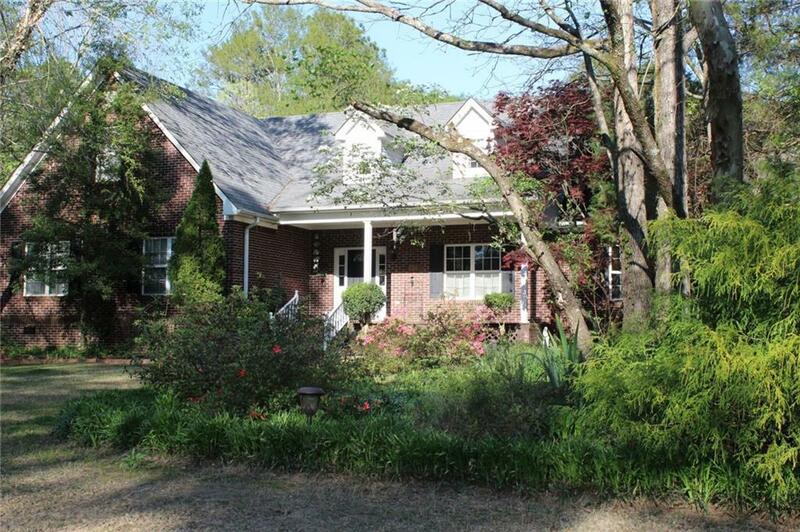 This home has 3 BR and 2 BA with a large bonus room. Great room, upgraded kitchen and dining room. The large master has access to the rear porch. 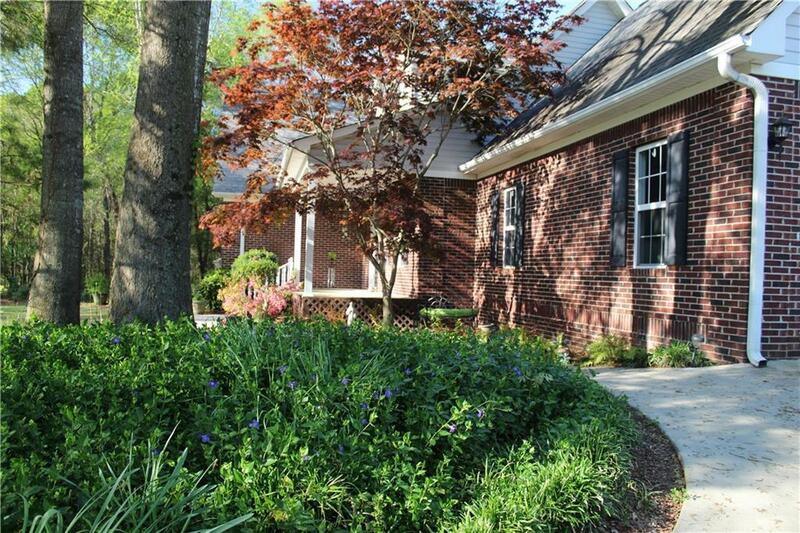 The beautifully landscaped yard, covered rear porch and deck are designed for entertaining. It is located at the end of a Cul De Sac and has woods on two sides. The interior was recently repainted and ready to move in. 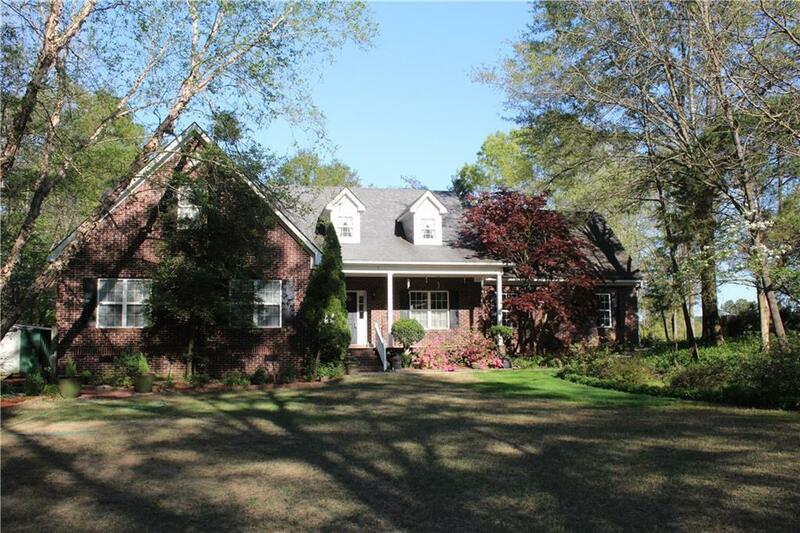 Meadow Lakes is located just north of Cedartown and 15 minutes south of Rome. Membership is not required.